A serene and sleek eco-resort offering mesmerising coastal scenery, open-plan villas and a fabulous location on the tropical island of Koh Russey. 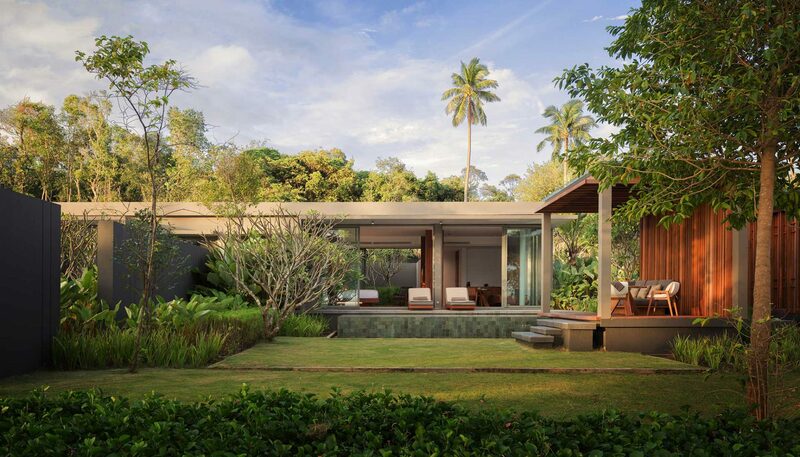 More than just a place of relaxation, a stay at the Alila Villas Koh Russey is a chance to escape the bustle of daily life, reconnect with nature and experience true island luxury. Otherwise known as Bamboo Island, Koh Russey sits in the Koh Rong Archipelago and has been dubbed the “jewel by the sea” thanks to its lush tropical forest and white sand beaches. The resort’s Leisure Concierge Team are on hand to help you discover the region’s hidden treasures with scuba diving excursions, temple visits, horseback tours and trips to local fishing villages. 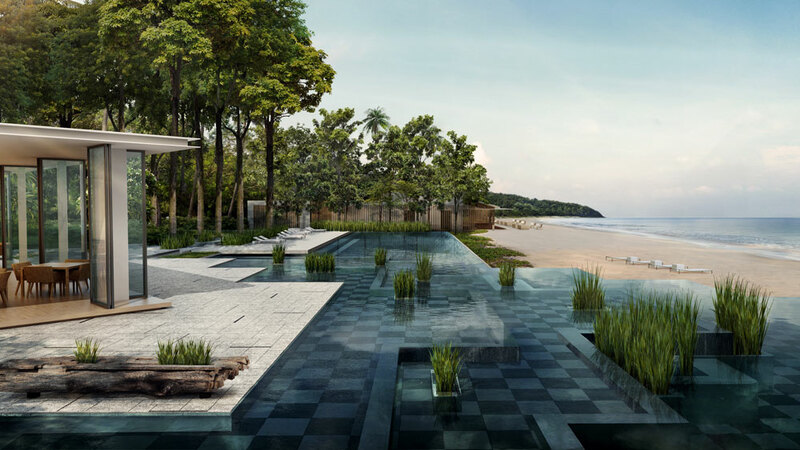 Set in the verdant foliage, the generously sized villas feature chic, minimalistic interiors and sliding glass doors that open onto gorgeous views across the bay’s emerald waters. What’s more, you’ll have your own pool and garden to enjoy. 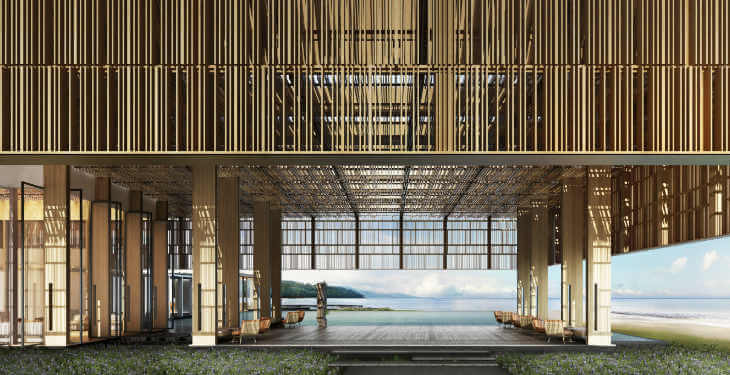 Other facilities include an outdoor cinema, spa, yoga studio and dazzling beachfront infinity pool. Excursions to Angkor Wat, Bangkok and Phnom Penh.